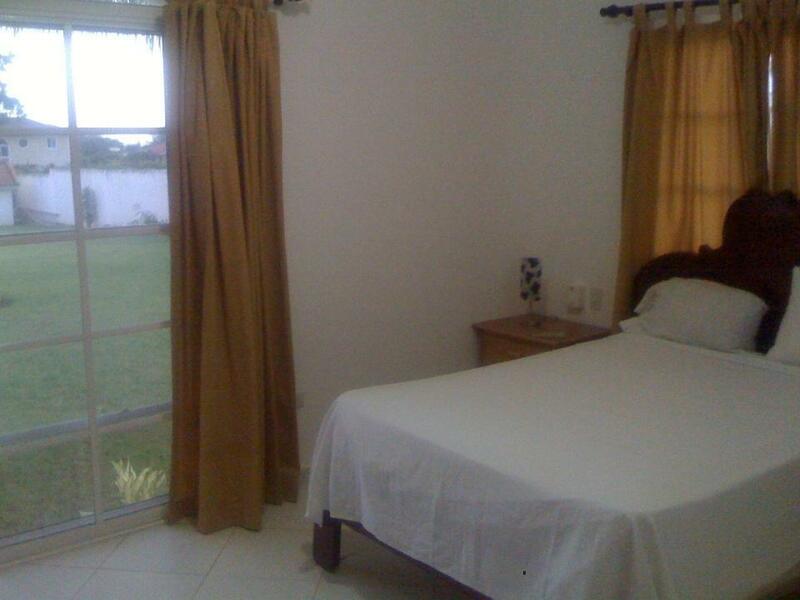 ﻿ Best Price on Lomas Mironas Half Acre Ocean View Villas in Cabarete + Reviews! Have a question for Lomas Mironas Half Acre Ocean View Villas? Well-positioned in Sosua, Lomas Mironas Half Acre Ocean View Villas is the ideal point of departure for your excursions in Cabarete. Only 9.0 Miles away, this 4-star hotel can be easily accessed from the airport. With its convenient location, the hotel offers easy access to the city's must-see destinations. Lomas Mironas Half Acre Ocean View Villas also offers many facilities to enrich your stay in Cabarete. The hotel offers access to a vast array of services, including free Wi-Fi in all rooms, casino, car park, airport transfer, tours. The ambiance of Lomas Mironas Half Acre Ocean View Villas is reflected in every guestroom. television LCD/plasma screen, internet access – wireless, private pool, internet access – wireless (complimentary), air conditioning are just some of the facilities that can be found throughout the property. Throughout the day you can enjoy the relaxing atmosphere of the golf course (on site), outdoor pool, garden, water sports (non-motorized). Lomas Mironas Half Acre Ocean View Villas is an ideal place of stay for travelers seeking charm, comfort and convenience in Cabarete.